If there is a time of the year when people start to throw caution to the wind when it comes to their diet, it is very likely during the fall. There is no better time to lose weight than during fall. 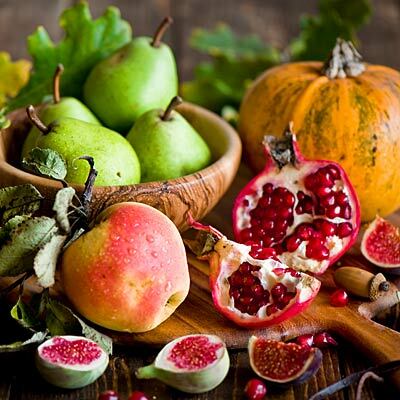 Including these fall, weight loss foods will make your weight loss efforts easier. The time for good health is all year long. These fall foods to lose weight this year are an easy way to ensure that you stay on track, enjoy good health and look great all year round! You may think that since the summer is over getting your hands on fresh healthy produce is not an option, but take heart there are still plenty of fall fresh produce around and as an added bonus some of the most nutritious options are in season during the fall. These foods also raise your body temperature a little to keep you warm during the cold season. Pumpkin: What is fall without pumpkins? Pumpkins have a few things going on that make them an ideal choice. They are fiber rich, they provide you with awesome nutrient packed seeds and they taste great. Pumpkin in smoothies is great. Pumpkin seeds roasted with a little sea salt are a really great source of mono-saturated fats that can keep belly fat at bay. Sweet Potato: Sweet potatoes are a good starchy food that can satisfy your cravings for something sweet. Recent studies have shown that slow burning starches like the ones found in sweet potatoes can actually help you to reduce fat. Bake one up with some olive oil and sprinkle on some cinnamon to have a nice sweet treat or dab on some butter to get a healthy side dish. Squash: Spaghetti Squash is a great way to have those pasta dishes without having to deal with the carb guilt. It is good for you, tastes great and is in season during the fall. Apple: This is the time of year that apples reach their peak of good sweet, crunchy, healthiness. Grab an apple and satisfy your need for something sweet. Of course fresh apple juice is a great way to keep your digestive tract moving along which of course relieves bloat and makes you look and feel thinner. Pear: Pears are another fall fruit that can work wonders in your gut. They are packed solid with soluble fiber. This type of fiber gets gel like in your gut so that it takes up more space which makes you feel less hungry. It is an all-natural appetite suppressant. Broccoli: Broccoli is a great veggie any time of the year because it is packed with water, which recent studies have shown can help you to feel less hungry. Eat some broccoli on your salad, sautéed or steamed. Beetroot: Beetroots are just all around goodness. They are sweet so they mix in nicely with other juices. They are packed with phytonutrients that are an excellent detox. Pomegranate: Pomegranates are a nutrient-densed food. That means that they offer you a high dose of antioxidants that help boost your immune system to keep those “change of weather” colds away. 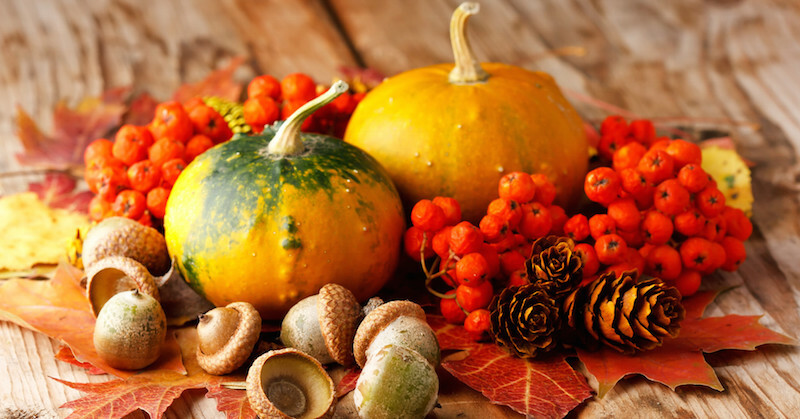 Use these fall foods to lose weight this year and never have to worry about crash-dieting in the spring! They are all tasty options that can help you to slim down.